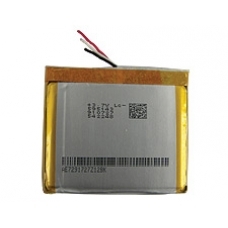 iPhone 1400 mAh lithium ion replacement battery part. This is the original iPhone battery cell as specified by Apple. Please be aware the fitting of the iPhone battery requires soldering. If you are not confident with fitting this part yourself, just follow the link below and order the in-house iPhone repair service.